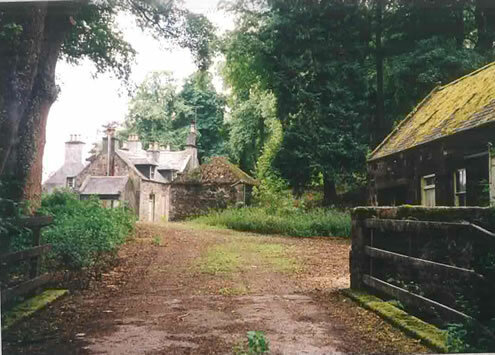 The factor’s house at Balvenie, dates from late 17th Century and went through extensive alteration, eventually to become the family home for the Grants whisky family in the 19th Century for several generations. 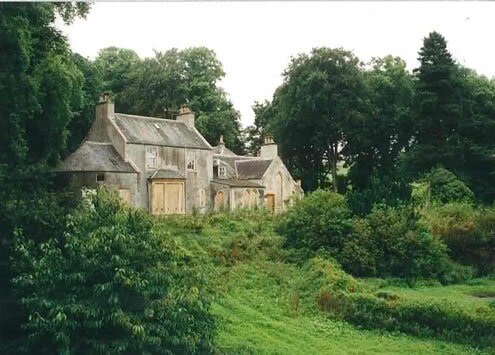 The house fell into disrepair and has been derelict for more than ten years, located in a wooded Highland Glen setting, close to the distilleries. 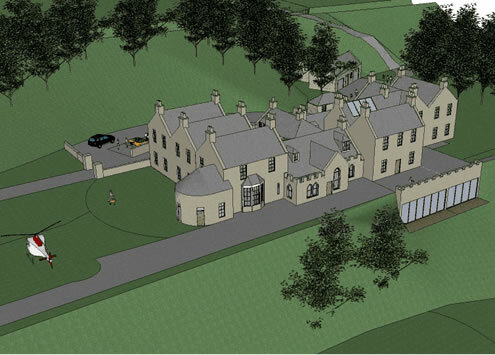 As the popularity of specialist whiskys has increased, the interest in developing the house to serve as an intimate and exclusive hospitality facility has been proposed for future development. In limited competition, ARPL designed the preferred option for re-development as a hotel and conference suite. As a phased project over several years, conservation work with natural controls has been utilised to halt the decay of the existing building, whilst it’s future is considered.